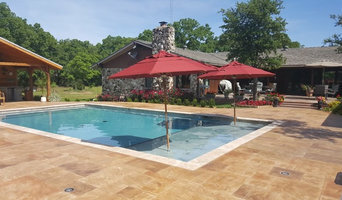 Select Arlington Pool Service provides pool service and remodeling for residents of Arlington that is backed by the most comprehensive satisfaction guarantee you'll find in Texas. Call us at 817-522-3718 today for a free quote. 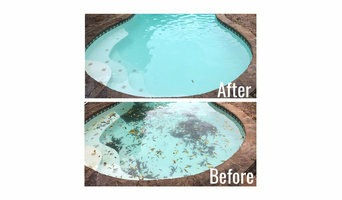 Pool Cleaning and Repair in Arlington.Proficient Technicians. 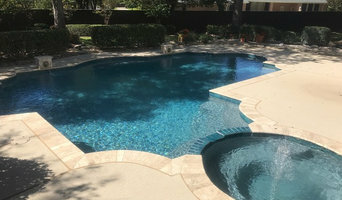 Since 1998.Administrations: Maintenance and Repair, Regular Pool Servicing, Green Pool Cleaning, Insurance Weather Service. More information Call us: (817) 385-9028. 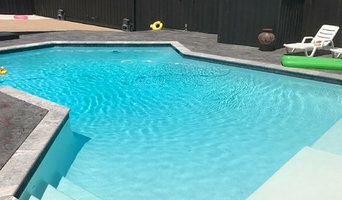 "Address displayed is a dispatch point address"
We have an expert team and also have latest equipment's for your swimming pool. 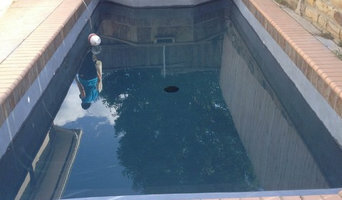 Our services: pool maintenance, cleaning and others. "Address displayed is a dispatch point address"